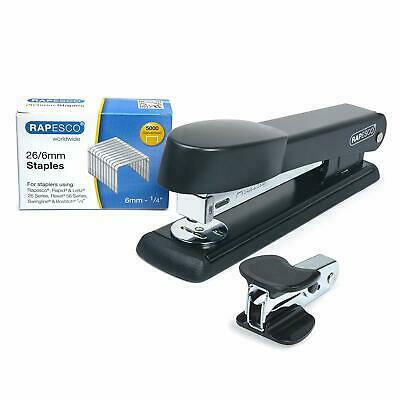 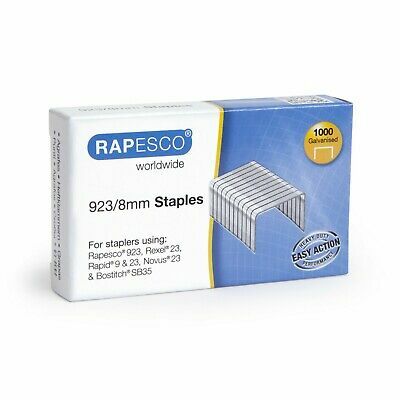 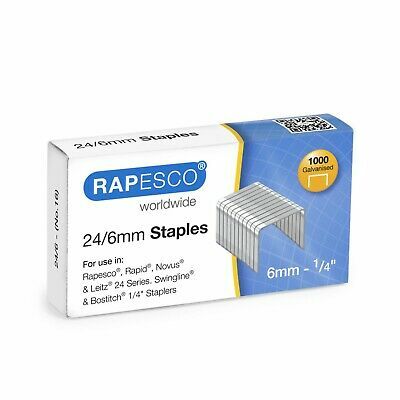 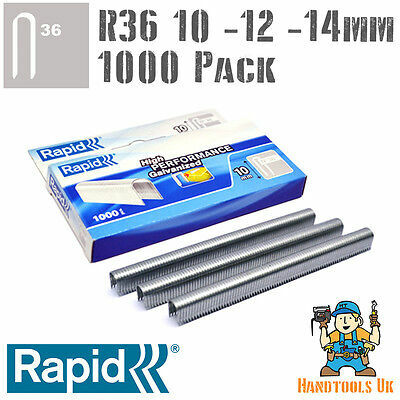 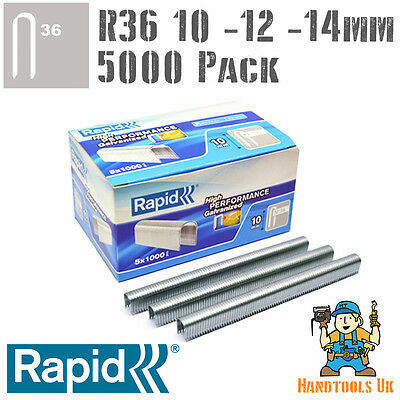 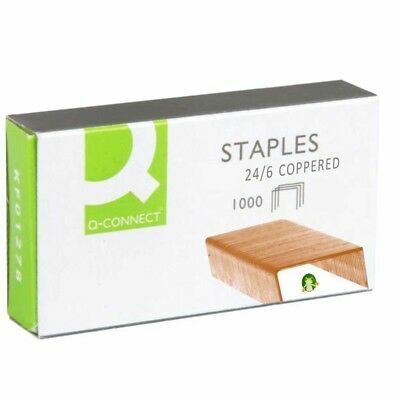 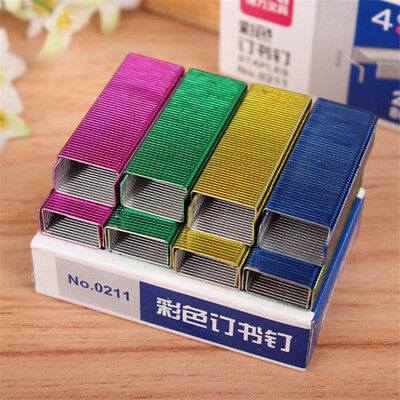 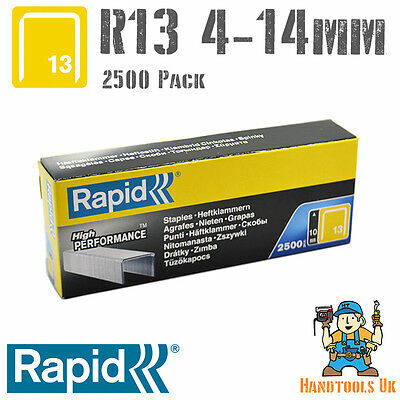 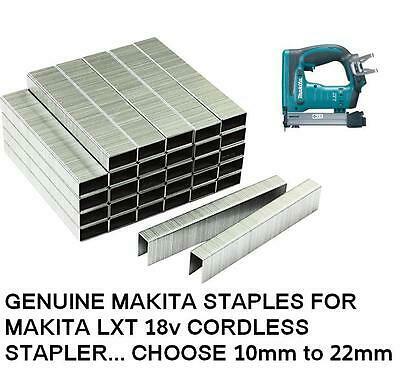 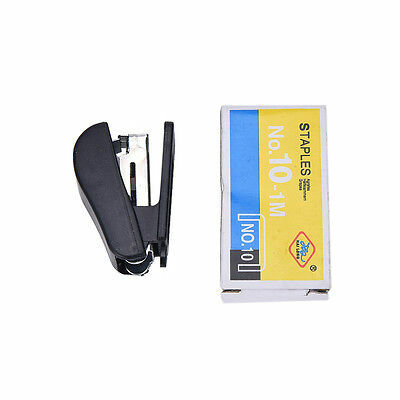 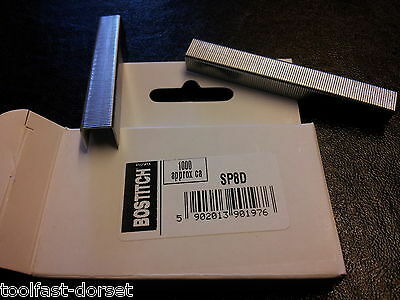 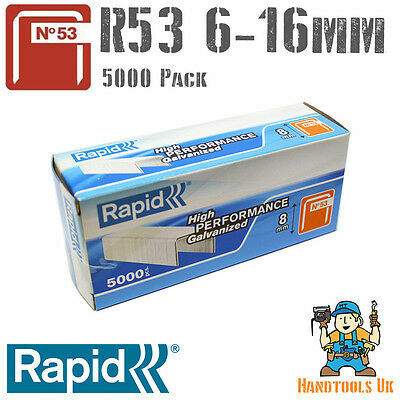 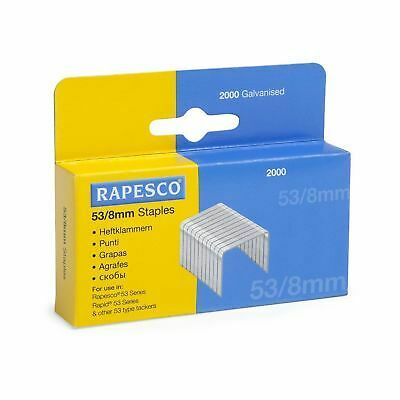 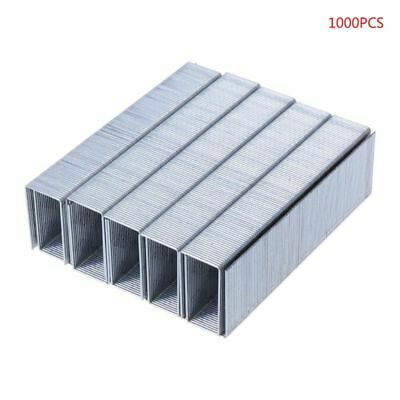 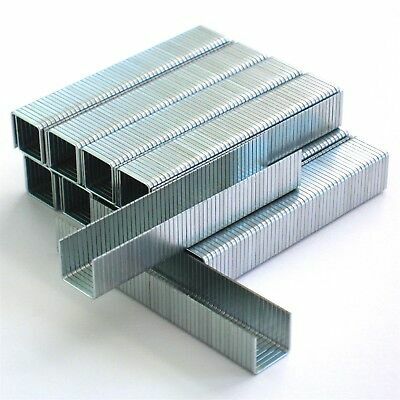 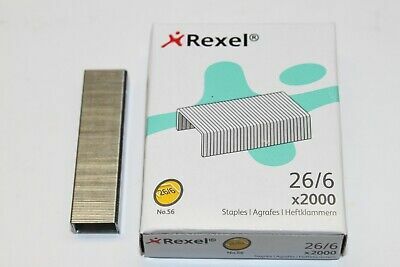 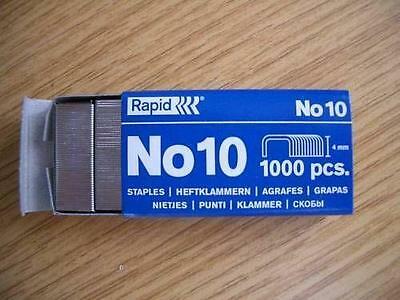 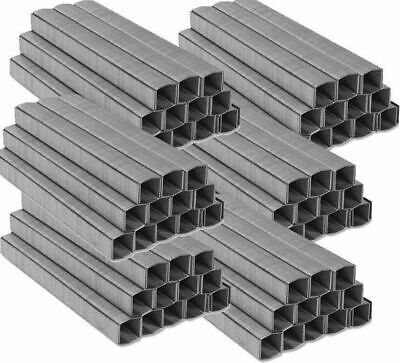 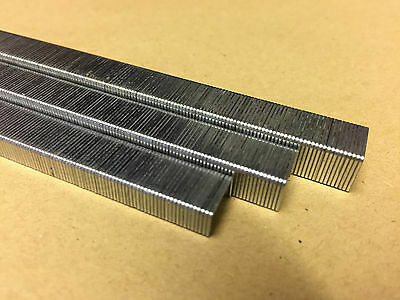 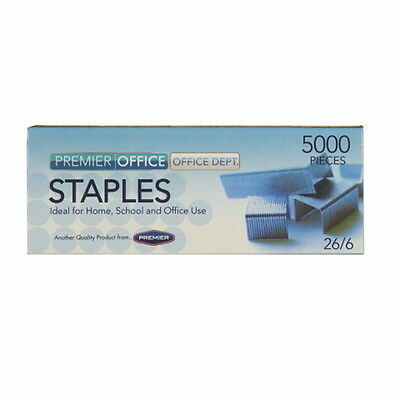 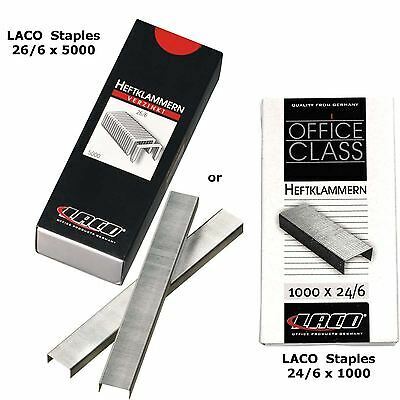 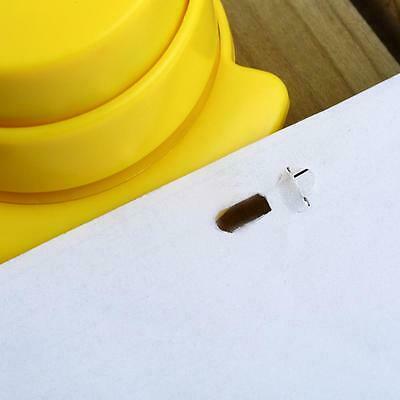 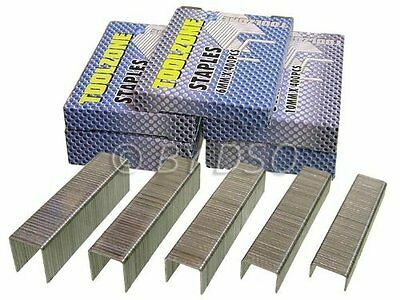 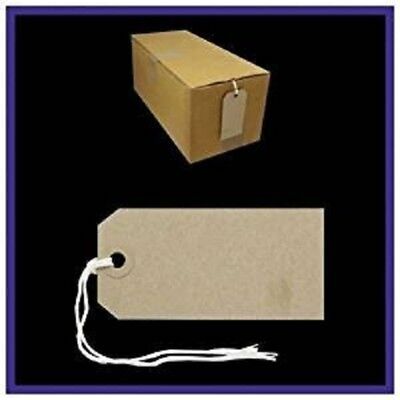 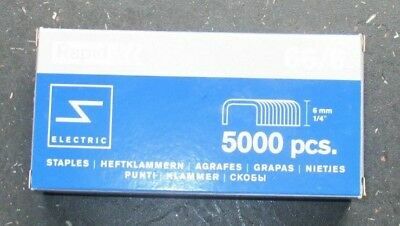 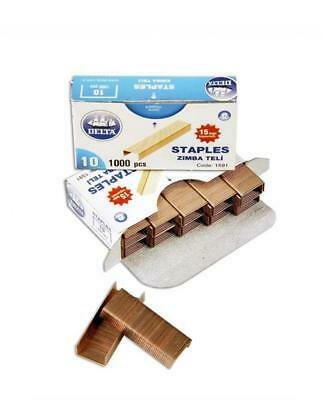 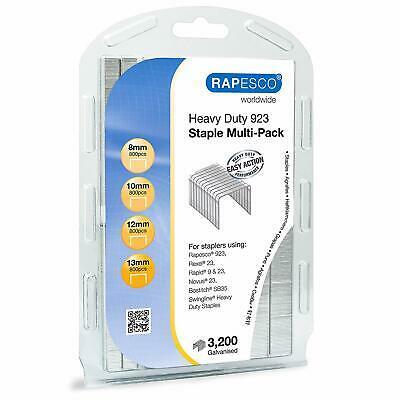 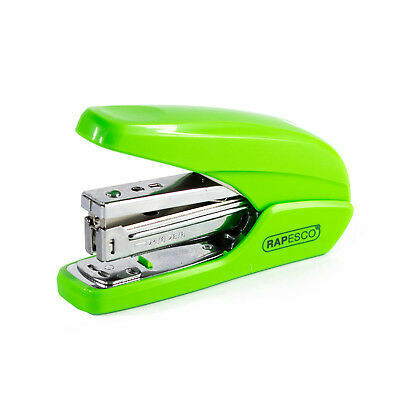 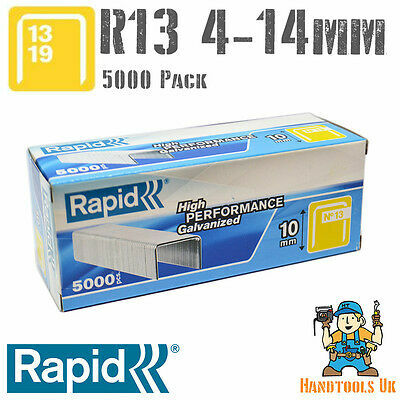 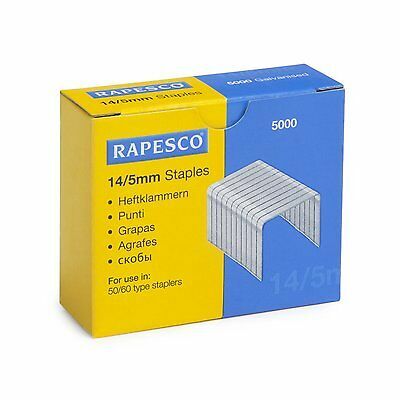 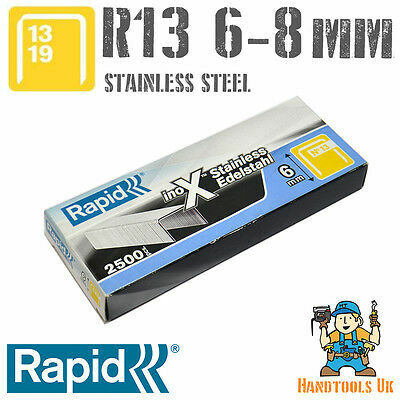 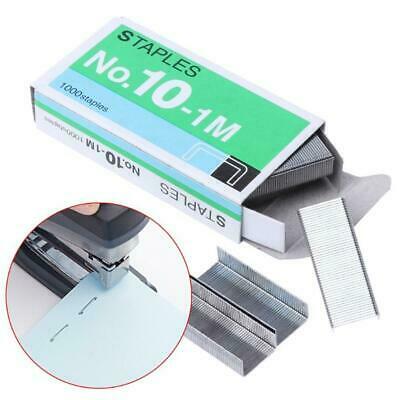 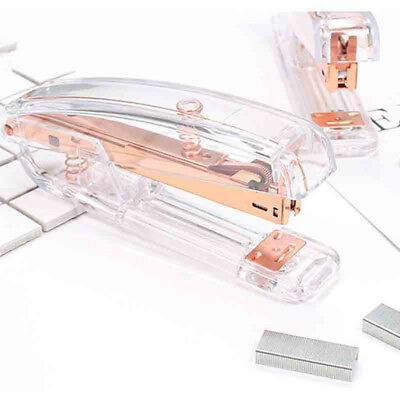 Rapesco 14/5mm Staples - Hard Wire Galvanised staples (Box 5,000) "50/60 Type"
Large Metal Stapler Heavy Duty and Pack Of 5000 Staples By Anker Stationery. 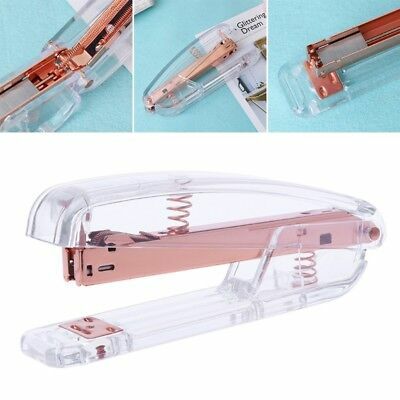 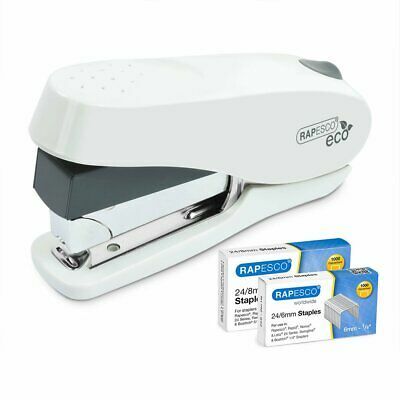 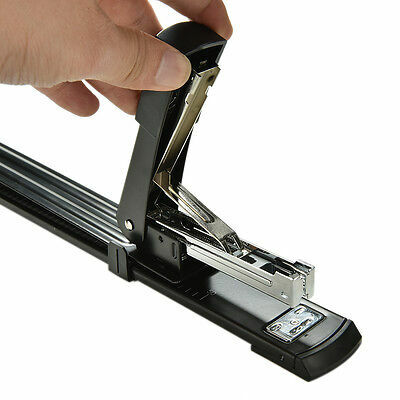 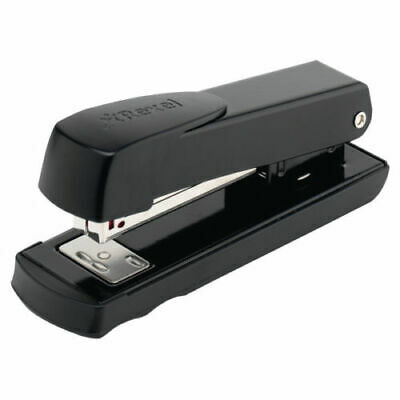 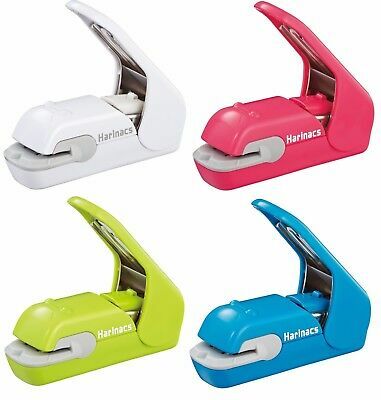 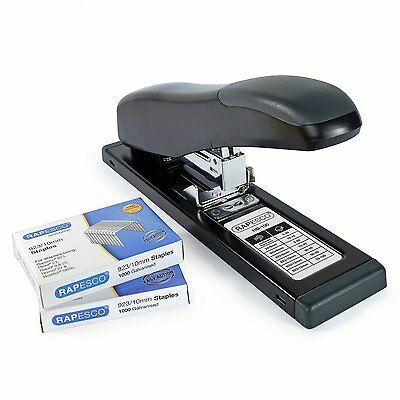 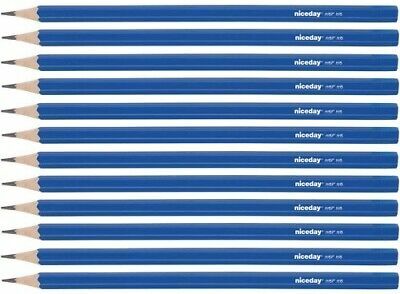 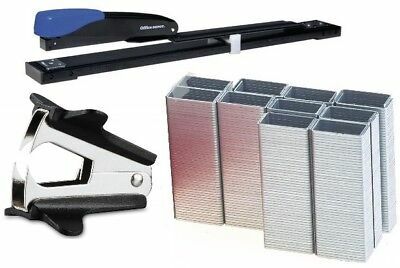 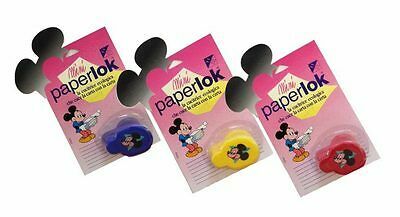 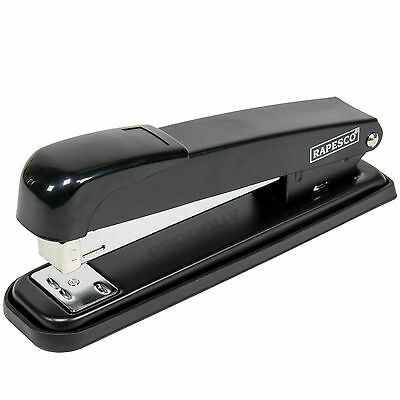 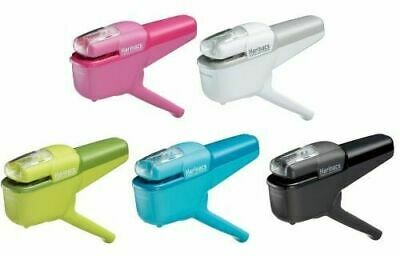 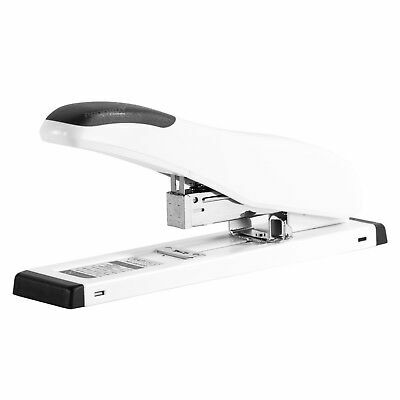 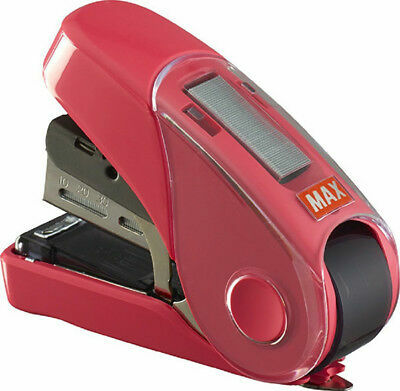 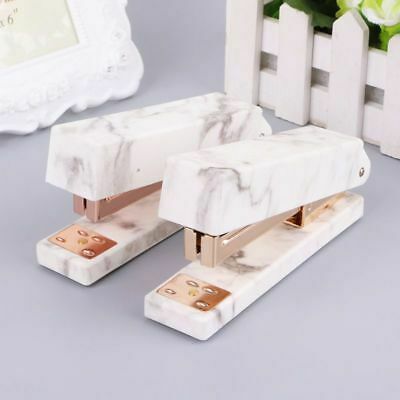 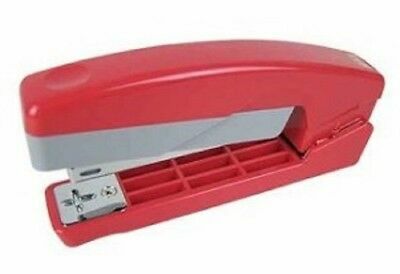 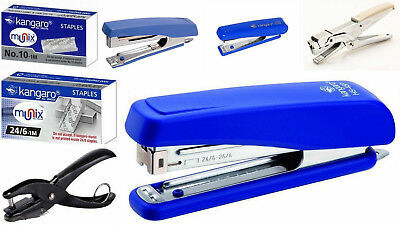 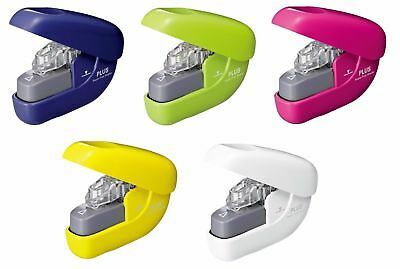 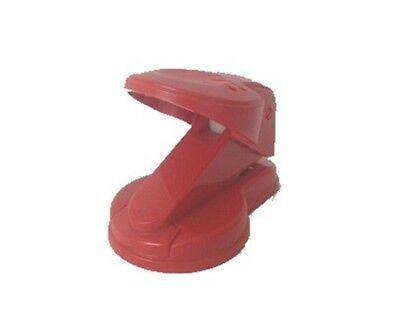 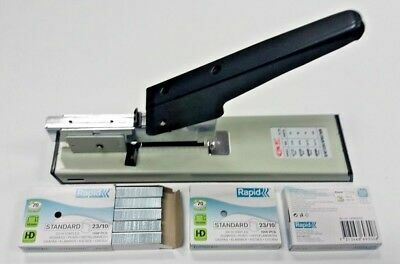 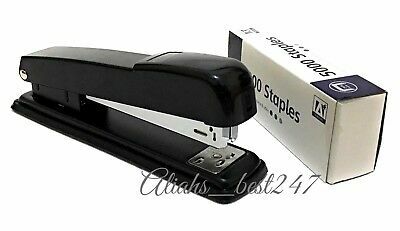 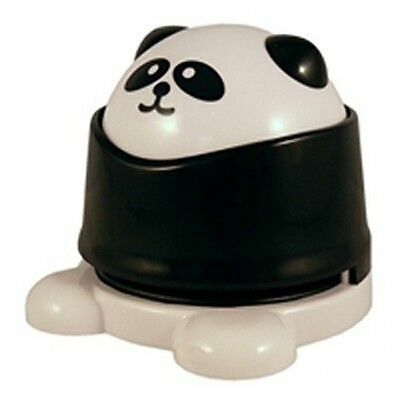 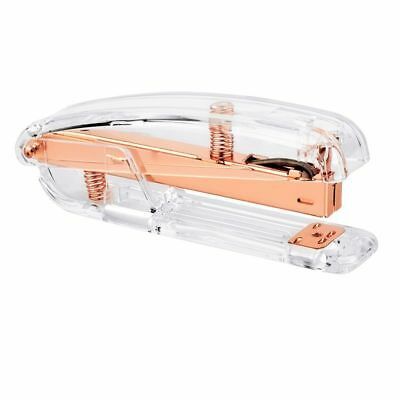 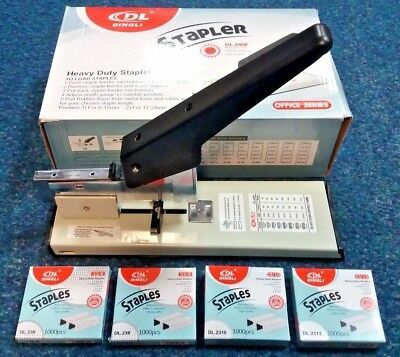 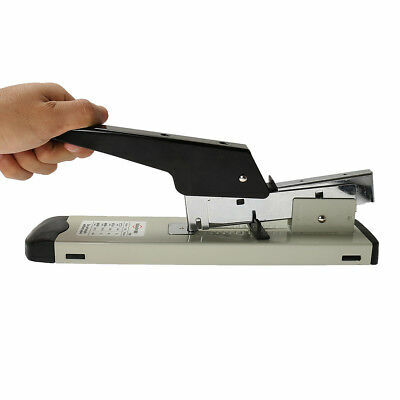 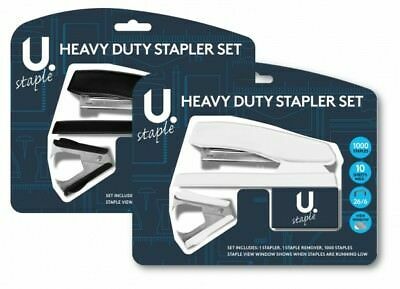 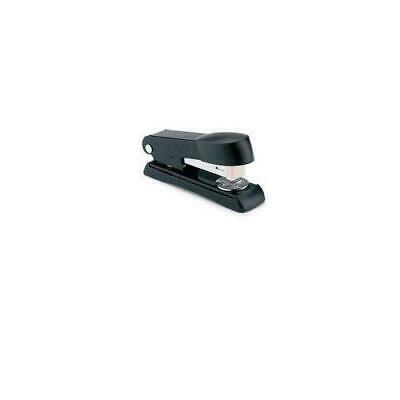 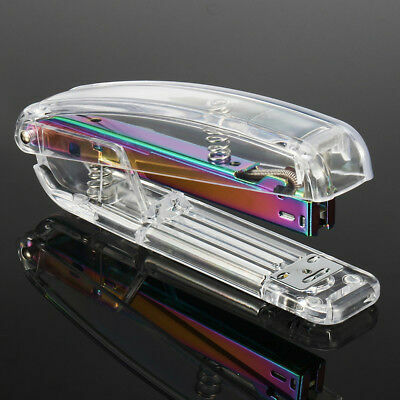 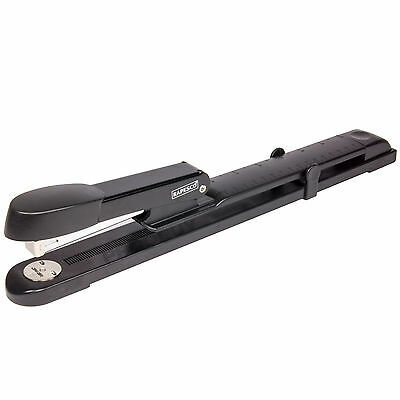 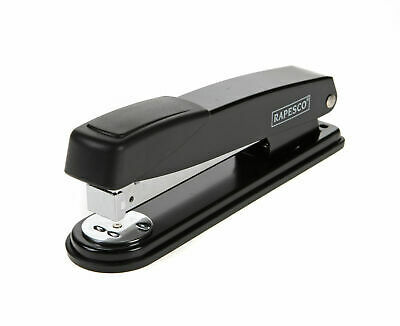 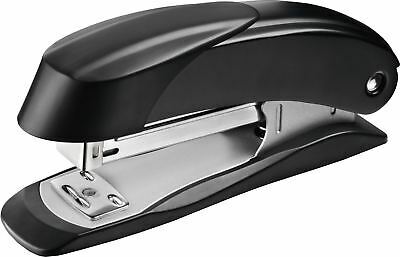 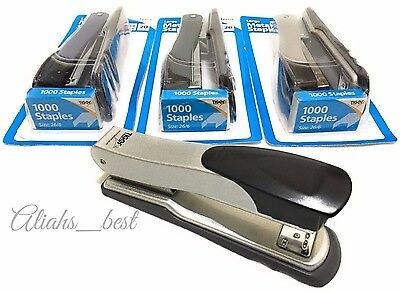 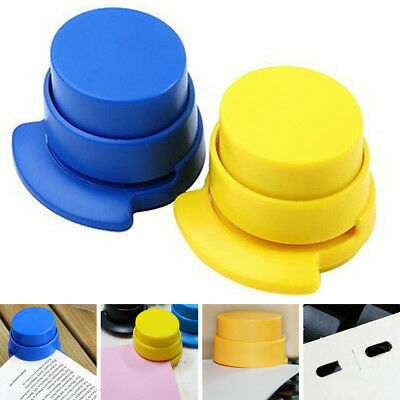 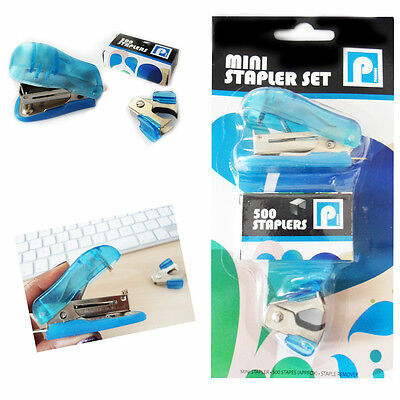 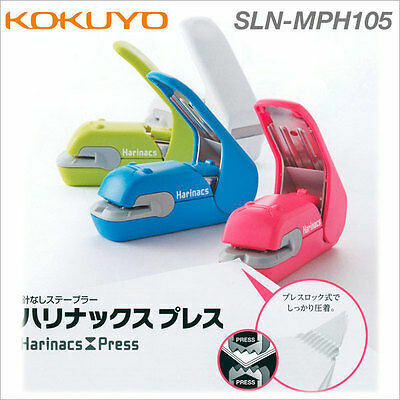 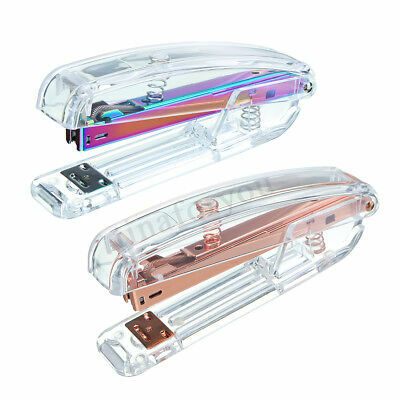 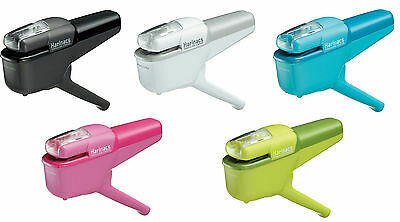 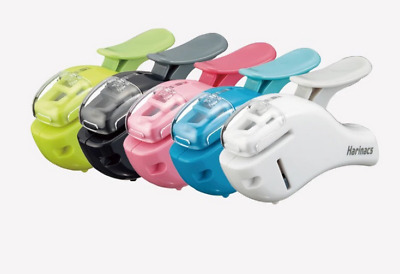 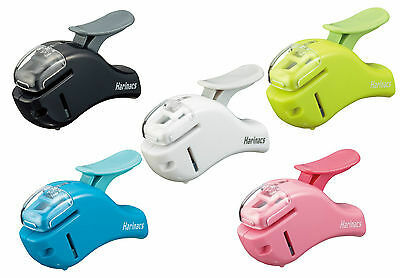 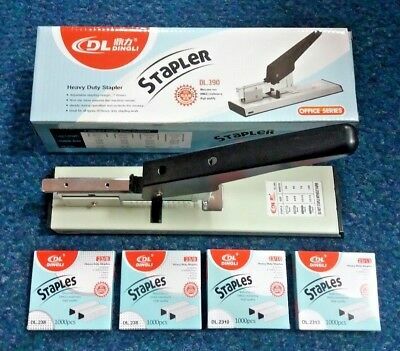 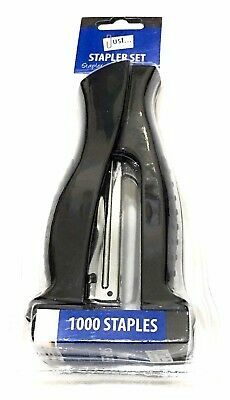 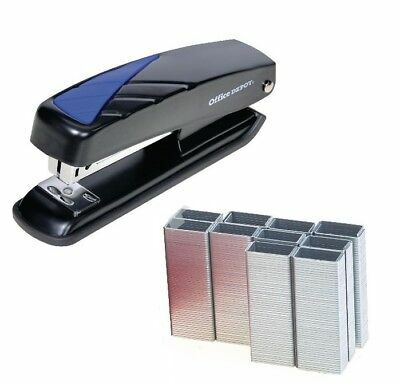 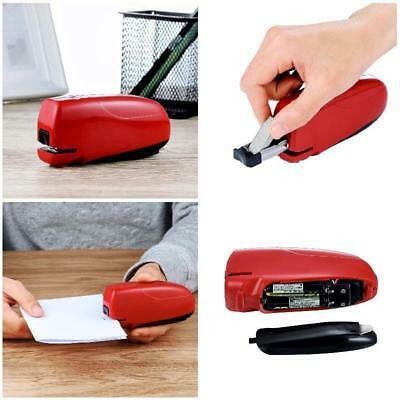 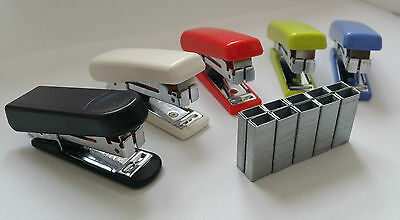 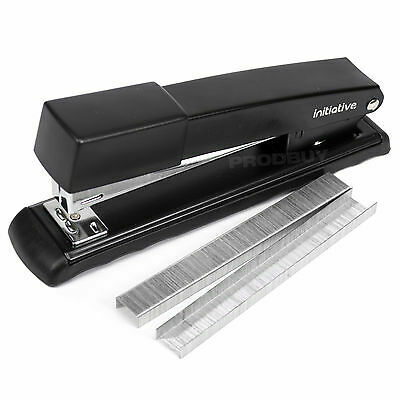 Large Heavy Duty Stapler Desktop Double Grip Handheld With Pack Of 1000 Staples. 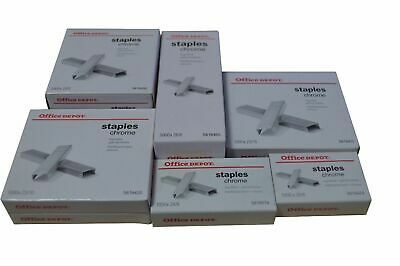 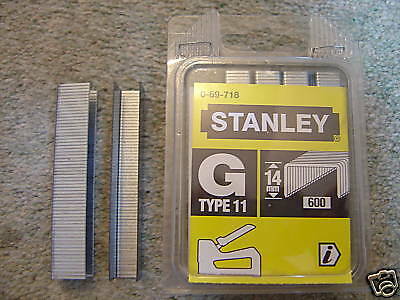 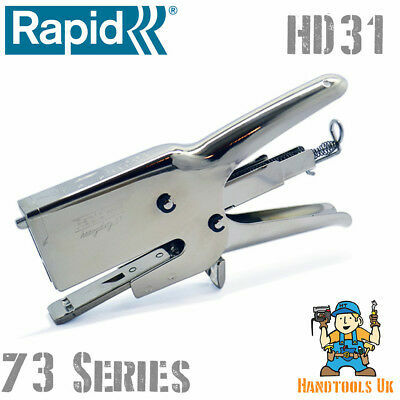 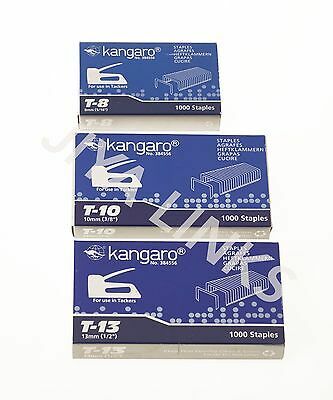 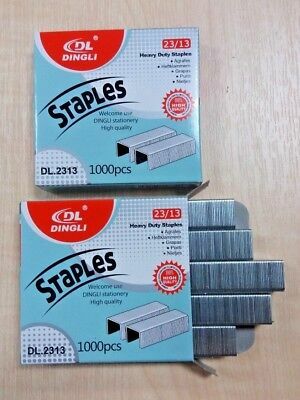 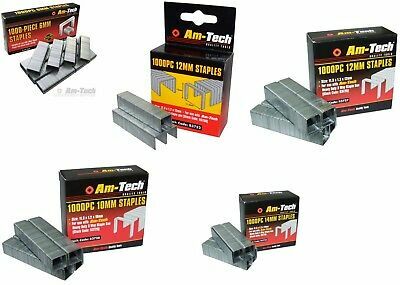 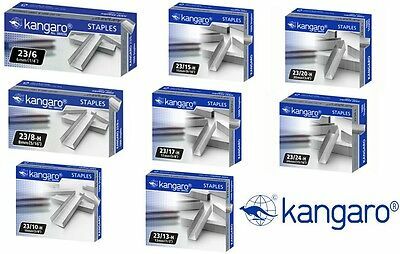 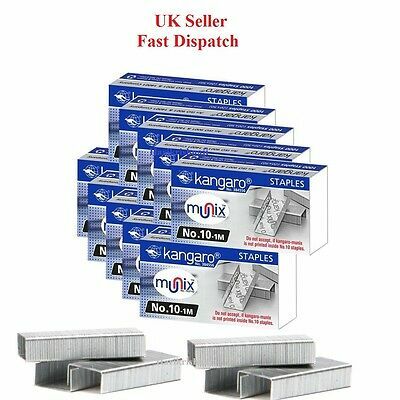 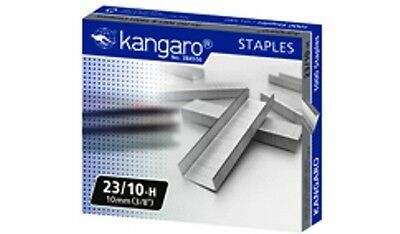 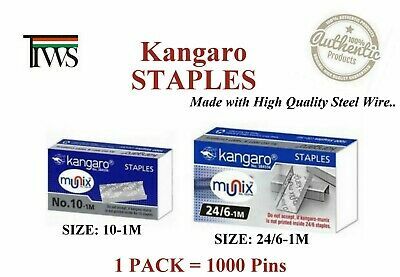 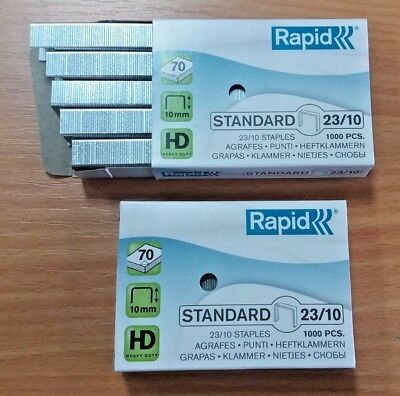 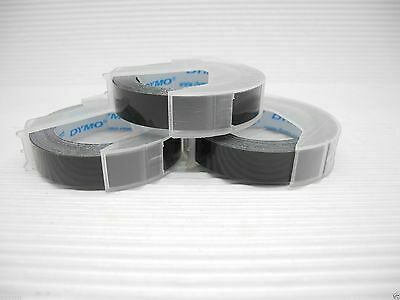 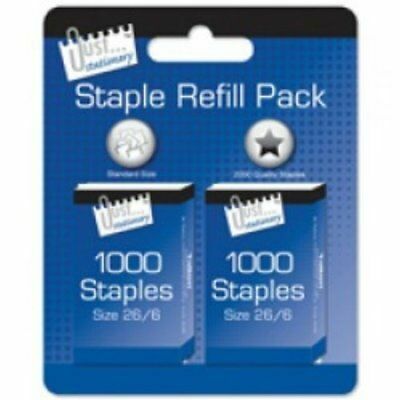 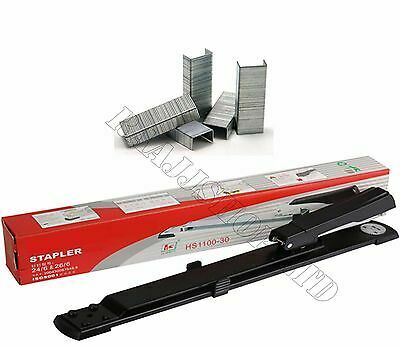 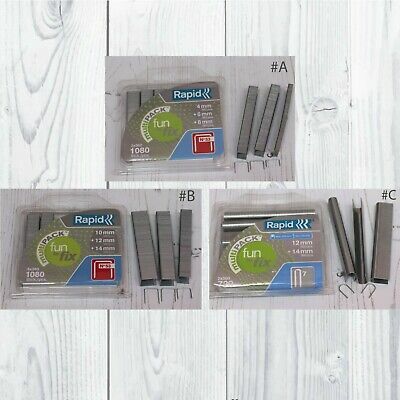 KANGARO STAPLER HEAVY DUTY STAPLES No.10, 24/6, 3/8", 1/2", 5/8",15/16", 5/16"